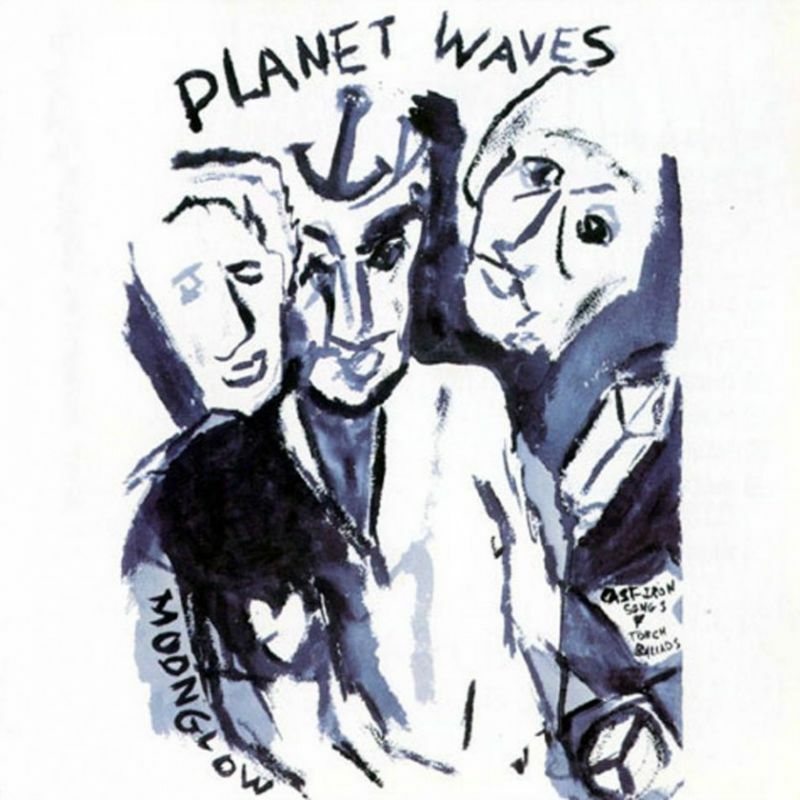 “Planet Waves” marks Dylan’s return as a committed artist, the first time since “John Wesley Harding” that he has truly allowed an album-in-progress to be an open canvas for the expression of whatever he is seeing, thinking, and feeling as he works on it. I particularly like the song ‘Something There Is About You’,….. It completes a circle for me, about certain things running through my pattern. Somethin’ that crossed over from another century? 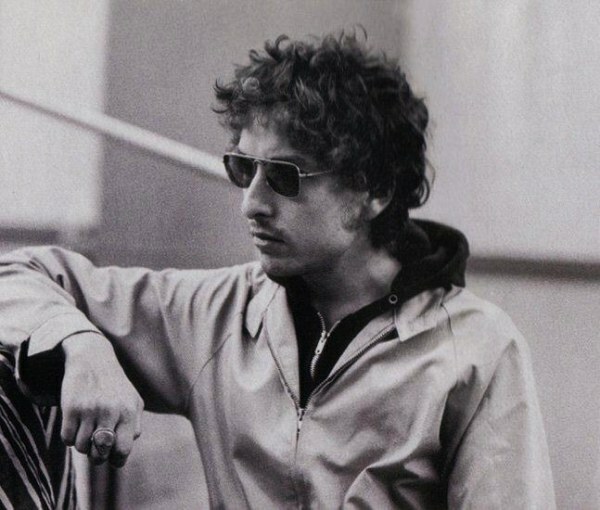 Bob Dylan wrote this great love song 42 years ago today!